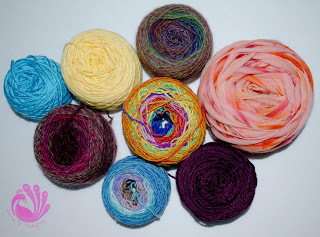 Jaime D. Designs: Yummy Yarn Cakes! I ordered my new Knit Picks Yarn Ball Winder way back in early March, but it was on back order until April 5th. Boooooo! But finally April 5th came and a few days later, so did my new yarn ball winder. I did a lot of research trying to figure out which one I wanted to get. I had a few things I knew I wanted. I wanted it to make yarn "cakes" (Cakes= cylinders of yarn usually flat on the top and bottom). In my search I had only found one that really fit all of my needs. That was a Lasic Yarn Ball Winder. Then my friend Kendall over at Up in Stitches clued my into one that Knit Picks sells. 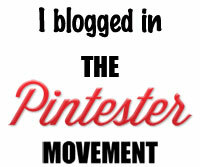 It met all my requirements, got decent reviews, came recommended, was inexpensive and seemed perfect! So I go it! YAY! I love that I can clamp it on to a table top or attach the handle to use it. The only struggle I had was getting the beginning tail to stay on, but really I think that will work out once I get some experience using it. It's relatively easy to work. My kids are 4 and 5 and both had no problems cranking it once I got it started. Look at that pretty wind! So orderly and neat! So much better than the half used skeins all flopping around in my yarn storage! 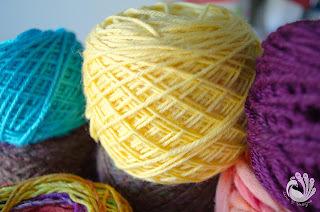 Is it just me or do all skeins of yarn just look so much better all wound up?! 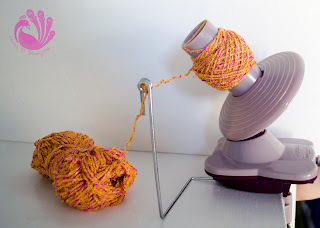 Do you have a yarn ball winder? Do you like it? Which one do you have? Feel fee to leave me some comments letting me know! Make sure you let me know if you like yours or not! Clearly I love mine!